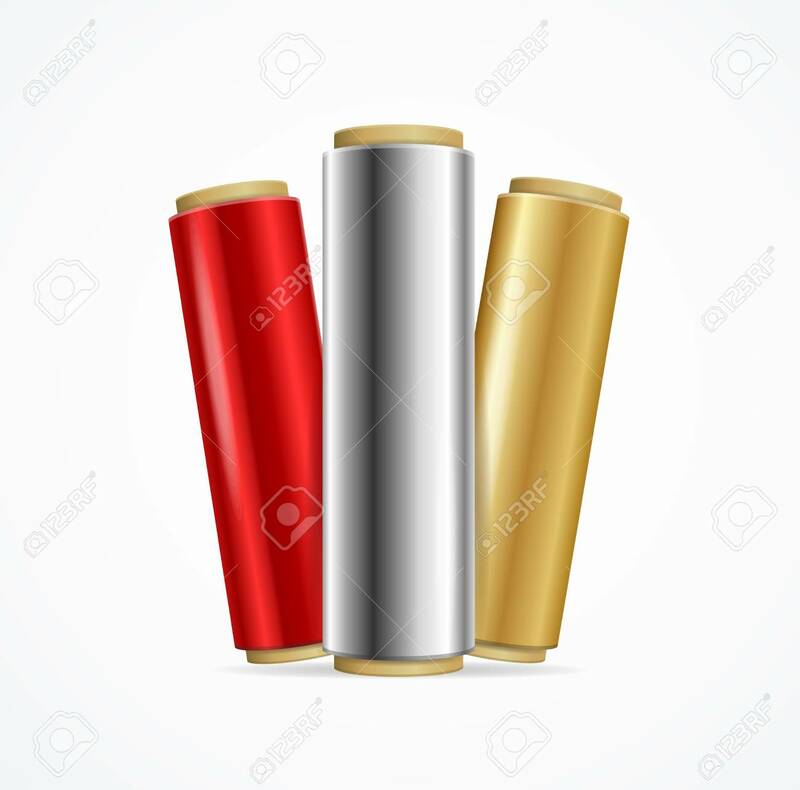 Realistic 3d Detailed Shiny Foil Roll Set Color. Vector Lizenzfreie Fotos, Bilder Und Stock Fotografie. Image 112368456.